I’m a web developer and I make all sorts of stuff for the web. You can find some of my code work experiments creations shame on CodePen or GitHub and you can talk to me on Twitter. React has limitations when it comes to working with persistent stateful media objects. In this article I discuss techniques for working with media elements like canvas, video and third-party libraries in React. There are some interesting differences between how currentColor and custom properties work. Both are examples of dynamic properties in CSS but how they are resolved differs in some very important ways. I recently came across an example of this that had me scratching my head for a while. A collection of examples using custom properties for theming and responsive design. Custom properties provide opportunities for new creative ideas, but also the potential to add complexity to CSS. To get the most out of them, we might need a strategy for how we write and structure CSS with custom properties. 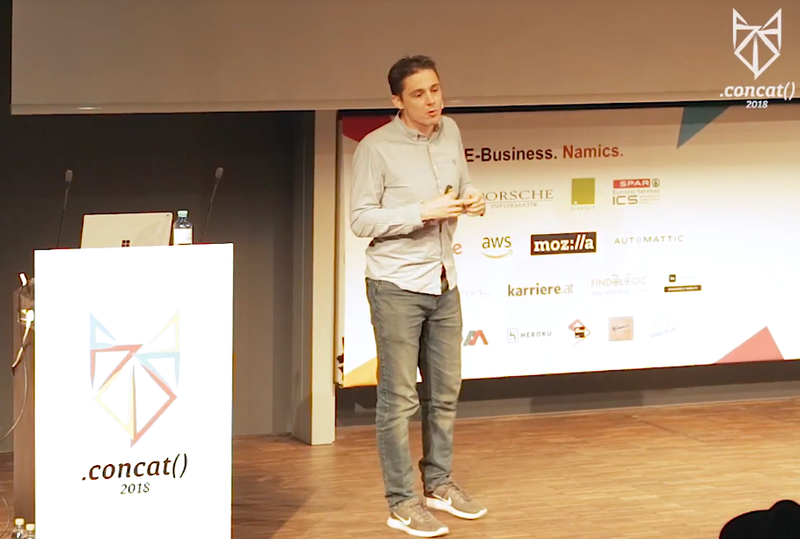 In March 2018 I spoke about CSS custom properties at .concat(), a fantastic community run conference in Austria. New design, content and some new CSS tricks on my website. 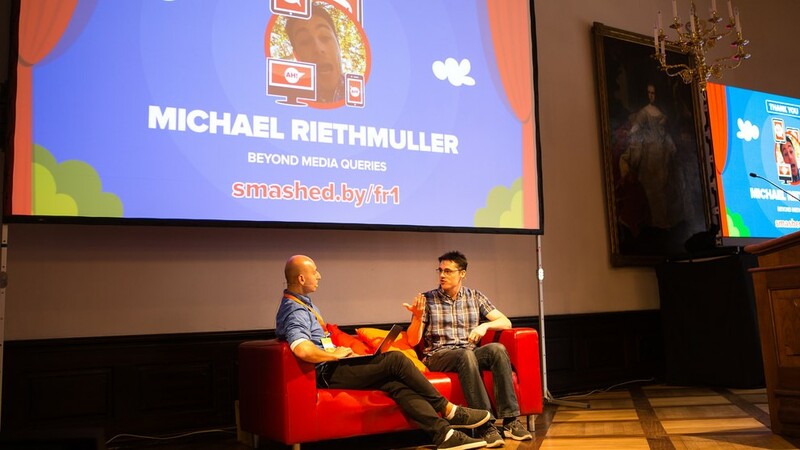 A talk I gave at Smashing Conference in Freiburg 2017 about the changing role of media queries and alternative techniques for responsive design. Custom Properties have the potential to change how we write and think about CSS. 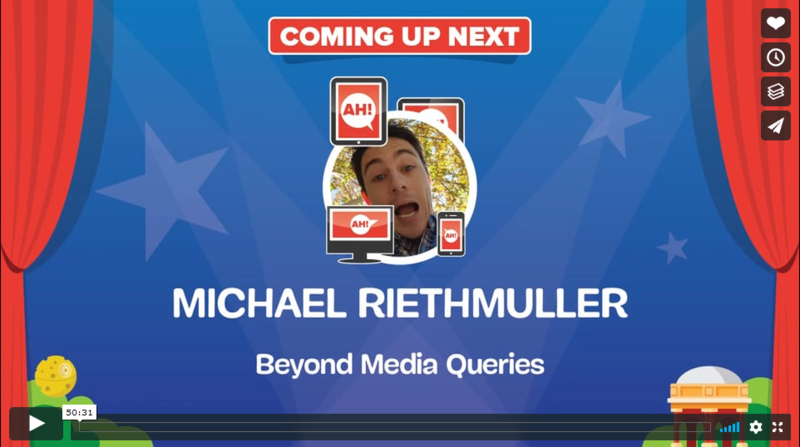 A talk I gave at Smashing Conference in San Francisco 2018 about the changing role of media queries and alternative techniques for responsive design. A collection of examples for using fluid responsive typography on the web. A solution for transitioning lengths values in CSS through more than one 'bending point'. Explains the box model, cascade, formatting contexts, positioning, stacking and a lot more about how CSS works. A right of passage, I had to write my version. Ideas for a more general purpose interpolation function in CSS. A more personal article on being a developer and having an average mathematical ability. A bunch of interesting techniques for using SVG to make unique responsive components. Oh, hey! You’re still here, good for you! You should know I’m passionate about web development and that doesn’t just mean standards; I’m an advocate for anything and anyone that contributes to good quality web development. I’ve worked as a front-end developer on some of Australia’s largest websites as well as some of the smallest community sites. When I’m not building sites or blogging I like to experiment with code. I love learning new things and finding techniques that challenge what we think is best practice. Although very few ideas make it into my production toolkit, I find experimentation is the best way learn and the only way to discover new techniques. I try to share everything I learn, I speak, I blog and sometimes help organise community events & meetups. I’m available for hire! Why don’t you get in touch?